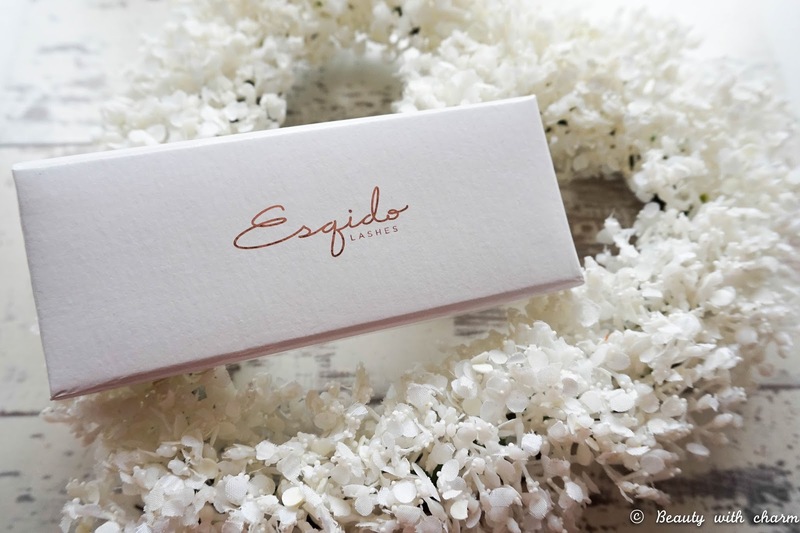 How beautiful are these lashes from Esqido… everything from how they are made to how they are packaged is just super luxe. I'll be honest and admit that I've never been a huge fan of false eyelashes as they are quite difficult for me to apply and I usually think they look quite unnatural on me. 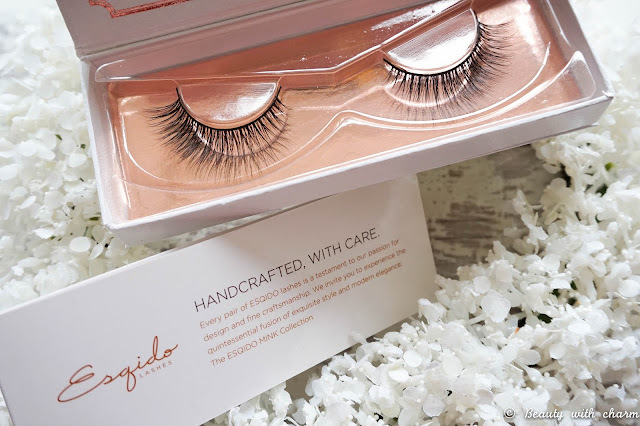 But I don't need to worry with these Esqido lashes as they really are the "world's most natural false lashes". They feel super soft and light to the touch so of course they're going to be a pleasure to wear, without even noticing them. I was kindly sent the Unforgettable Lashes* which are handcrafted from the finest naturally shed mink hairs, build on a super soft cotton band and then given the most beautiful curl. It took me a little while to apply them as I'm just not a pro when it comes to these things and for the first few minutes it did feel quite strange having them on, but that feeling didn't last very long and before I knew it I had completely forgot I was even wearing them in the first place. When it comes to false lashes the fact that they are comfortable and feel natural are the most important factors for me, so I couldn't be happier with these lashes. Now the fact that they are made from mink fur will mean that they won't be suitable for any vegans out there, but I was assured that the mink hairs are responsibly sourced through the natural shed cycles of the mink animal which I'm quite happy with. I also love that the lashes are sterilised and free from any kind of dyes, making them hypoallergenic & suitable for the most sensitive eyes. 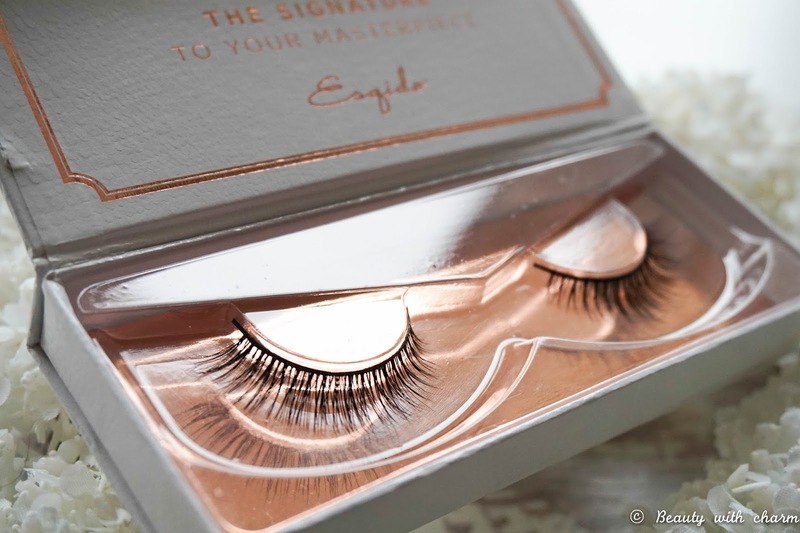 Now of course the price of these are going to be much higher then your regular synthetic lashes that I've bought from the drugstore in the past, but of course like I've already mentioned these feel super natural as well as being the most comfortable I've ever worn. The lashes I personally received Unforgettable are currently on sale for $36, but the fact that you can wear them up to 25 times (depending on how well you take care of them) really make up the high price tag. I've already worn mine a few times and I can confirm that they still look brand new, so these will definitely last me a while. I'll have a makeup look up on the blog next week showing you exactly how natural these lashes look, whilst still giving me added extra volume for that wow effect, so do keep an eye out for that if you're interested in the brand. 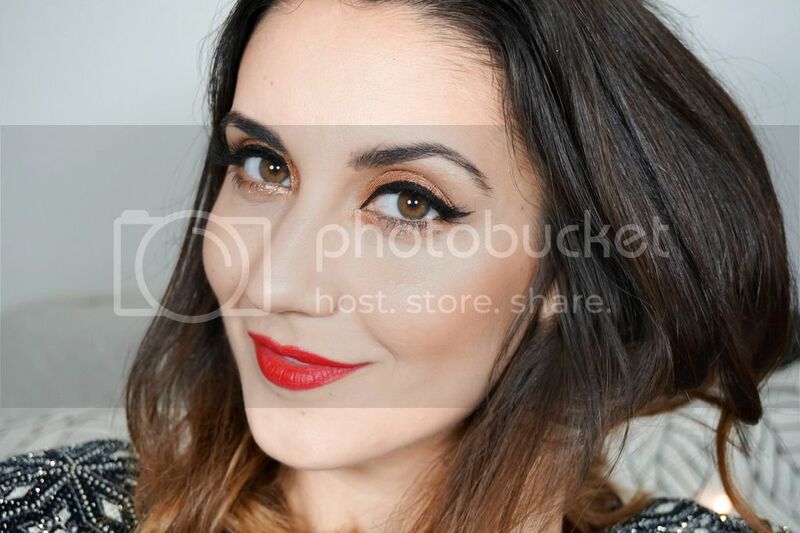 I've personally been converted from someone who avoided false lashes as much as possible to wanting to apply them to all my evening smokey eye looks, because they just add a touch of glamour as well as tons of extra volume which I couldn't achieve through mascara alone. The only negative I will mention is that these lashes don't include any kind of glue with them but for me that's not a problem as I have my own Duo Lash glue which I prefer using to the regular glues included. It's not a huge negative to me in this respect but it's definitely something worth mentioning & knowing before purchasing. 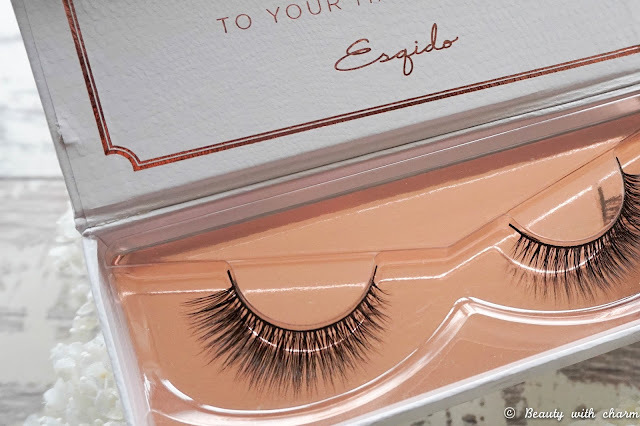 I'd love to know if you've tried these lashes and if you love them as much as I do?